With thousands of press releases published each week, it can be difficult to keep up with everything on PR Newswire for Journalists. Here are some of this week’s most newsworthy releases you might have missed. Source: PRNewsfoto/Puerto Rico Tourism Co.
Puerto Rico Tourism Co. (PRTC) announced on April 2 a surge in visitors across the island over the Easter and Passover holidays and Spring Break. From the island of Culebra off the northeast coast to the southwest region of Cabo Rojo, small family-owned inns to major hotels throughout the Island, as well as in San Juan, were bustling with crowds enjoying the beaches, diverse attractions and nightlife over the long weekend. This is evidence of U.S. travelers’ growing trust in Puerto Rico’s readiness to welcome them again. 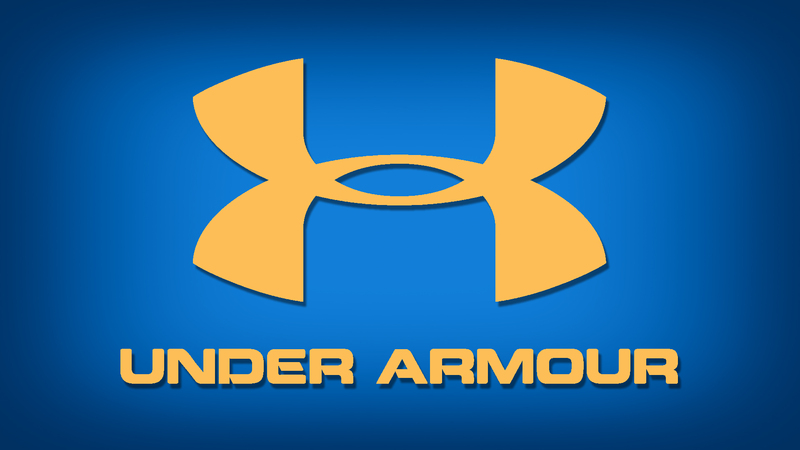 Under Armour Inc. on March 29 announced that it is notifying users of MyFitnessPal – the company’s food and nutrition application and website – about a data security issue. On March 25, the MyFitnessPal team became aware that an unauthorized party acquired data associated with MyFitnessPal user accounts in late February. The company quickly took steps to determine the nature and scope of the issue and to alert the MyFitnessPal community of the incident. GoPro Inc. said it has added a new HERO camera to the family. On sale now, HERO is a $199, go-anywhere, capture-anything camera that makes it easy to share experiences that would be difficult to capture with a phone. 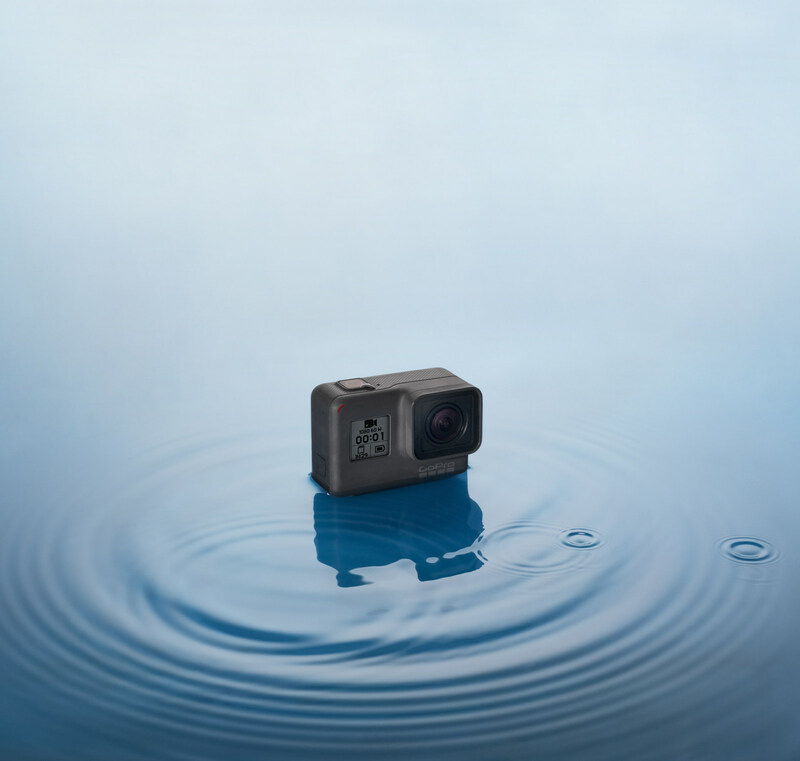 HERO features a 2-inch touch display, is waterproof to 30 feet and is extremely durable, making it the perfect GoPro for kids, adventurous social sharers and travelers. That’s right, honey! After a 10-year hiatus, audiences are thrilled that the multiple Primetime Emmy Award-winning original series Will & Grace is back and “just as incredible as the original series – hilarious, poignant, and contemporary” (Entertainment Weekly). 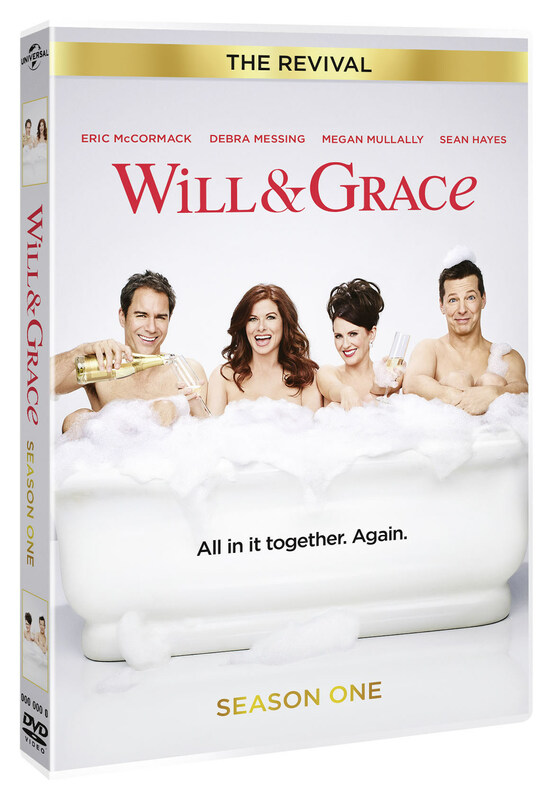 As Eric McCormack, Debra Messing, Sean Hayes, and Megan Mullally reprise their acclaimed roles as Will, Grace, Jack, and Karen, the new season picks back up right where it left off – best friends navigating life together once again. Now fans everywhere can own all 16 episodes plus exclusive bonus features of the hysterical and beloved series from creators Max Mutchnick and David Kohan, Will & Grace (The Revival): Season One arrives on DVD on June 12 from Universal Pictures Home Entertainment. Emily Muniz, a 29-year-old from suburban Nashville, Tenn. who works as an executive producer for a local morning news show, is what you might call an HGTV home giveaway superfan. But even for a dedicated follower, getting the news from HGTV designer and host Tiffany Brooks that she had been selected as the winner of the HGTV Dream Home 2018 was too good to be true. Muniz’s name was randomly drawn from over 123 million entries to win the grand prize package valued at more than $1.8 million. Want to see more news like this? Keep up with the latest news in your coverage area with a customized newsfeed. Click here to sign up now or email us to finetune your existing profile. Larry Grady is online content manager at PR Newswire for Journalists. He has worked in business media for nearly 30 years and enjoys reality TV and daydreaming about travel and wine. Subscribe to Beyond Bylines and be notified of new posts by email.